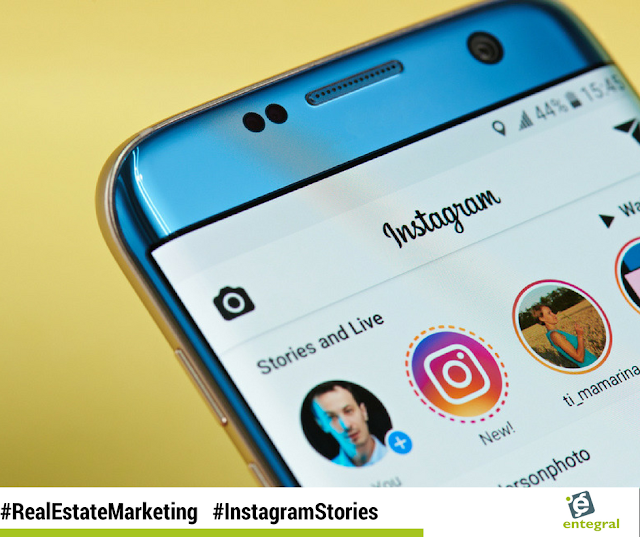 Instagram stories have gone from strength to strength since its launch - but before you start your own story for your brand here is what you need to know. While it's tempting to document your entire day, it's far better to keep it short. Viewers tend to stop watching after only 4 seconds - so if you are promoting an open house using stories it would be best to post those clips first to ensure maximum exposure. Once your story is published, it will be up for just 24 hours. During that time you have the opportunity to post images or videos from your story to your Instagram profile. This is your chance to repurpose great content. If a piece of your story is receiving a lot of views and messages, you can add it to your profile grid to generate even more interactions. Tip: Don’t give in to the temptation to treat Instagram Stories purely as a no-filter, behind-the-scenes look at your company. Make sure at least a good part of your story clips are visually appealing - you may end up adding these visuals to your profile! Posting stories have a positive effect on our overall Instagram performance. Studies has shown that when viewers liked a story they would visit the Instagram profile of the brand as well. This will help your engagement rise, therefore you will have to make sure that you post a story often as well as regular posts to ensure you drive traffic to your Flex powered responsive website as well. Authenticity: True stories make the best stories. Give your viewers a real snapshot of what’s happening. Value: Before you share, think about how your story can add purpose and value to your viewers. Even with a 24-hour shelf life, your viewers constantly validate your purpose in their Stories feed, so make sure you earn their following with every share. 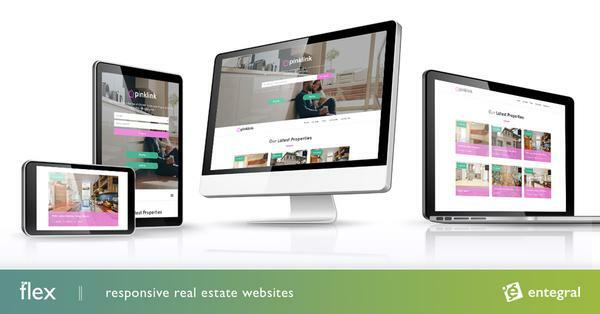 Brand Voice: Are you the most established real estate company in your area? Do you have the largest team of real estate agents? Do you want to project a community-oriented image? Every company has a brand voice, and every Instagram Story gives you a prime opportunity to speak to your viewers as the brand you have cultivated. When you sell a property, share your (and your client’s) success story. It can help to demonstrate your competence and skills as an agent, and lets people know you’re good at what you do. Show off your new listings by posting pictures or a short video tour. Follow up with some of your buyers and see how they have taken control of their new property. Ask them for Before and After Shots to show how they’ve made their visions come to life, and get permission to share them with your followers. Providing a few DIY tutorials for new home owners or sellers trying to make repairs can offer value your followers will appreciate.Good stories happen every day, and the more you make Instagram Stories a staple in your daily life, the more opportunities you have to make connections and build your brand as an industry-leading one. It could be the happily ever after you’ve been looking for.